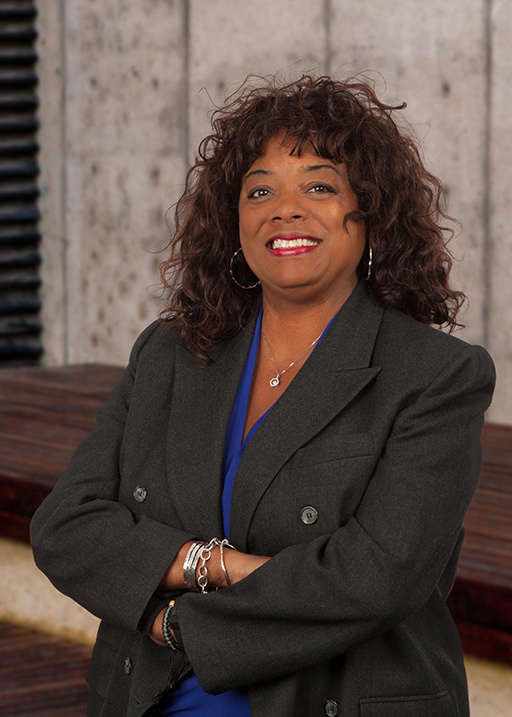 Rita P. Mitchell is the executive vice president and manager of private client services for First Tennessee Bank. In this role she manages private banking, medical private banking, and the family office for Middle Tennessee. Rita has over 38 years of financial services experience, and is also licensed as an insurance representative in the areas of life, health, property, and casualty. Further, she holds the 6, 7, 24, 63 and 66 series licenses through the National Association of Securities Dealers and is also a Certified Retirement Counselor through the International Foundation of Retirement Education. She is a TEDx Speaker and a former contributor to Black Enterprise Magazine. Rita has served as a leader in the Middle Tennessee nonprofit community and has been honored as the recipient of numerous awards, both on a local and national scale. Rita’s commitment to her community includes serving on the boards of YWCA of Nashville & Middle Tennessee and the Cheekwood Board. In addition, she currently serves on the Mayor’s Council on Gender Equality. Rita is an alumni of Leadership Nashville, a former chair of the Women’s Fund and YWCA boards, and currently a member of Nashville Rotary, the International Women’s Forum, TEDxNashville Society of Fellows, and Cable. Rita earned a Bachelor of Science from the University of Tennessee at Knoxville and is a graduate of the Advanced Business program of the Amos Tuck School at Dartmouth College. She and her husband have been happily married for 38 years. They have one daughter and they reside in Nashville, Tenn.